Home F.A.Q. How to Estimate Software Development Cost? How to Estimate Software Development Cost? 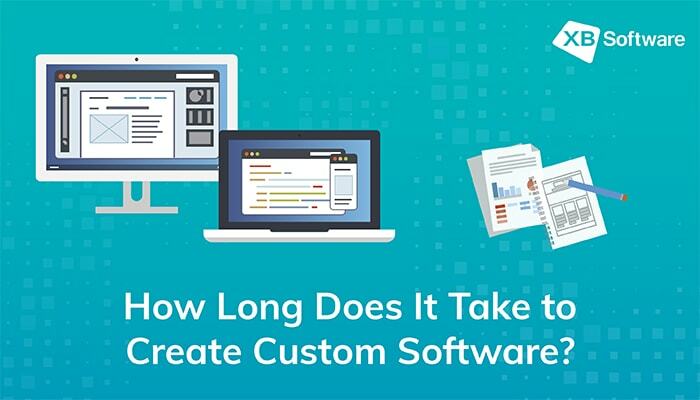 The main point of ordering any custom software development services is to analyze how project cost estimation works and what factors mostly affect the final cost. 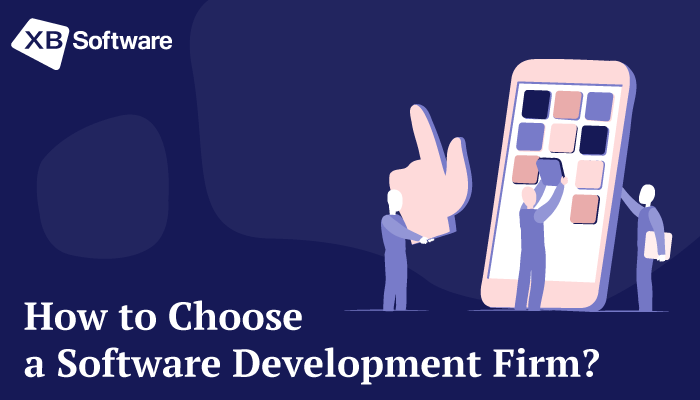 In the article, we consider the main steps and factors that are a part of project price estimation and have the direct impact on the software development costs, as well as some additional factors like an app complexity and the method of development. Nowadays, there’s no such question as “Is a custom business application necessary for our company?” It’s hard to name a better way to reach the largest possible audience rather than by using mobile and online software. Despite the goods and service, you want to offer to your target audience. The custom business application is the embodiment of your publicity and branding. So, whether your business big or small, if you don’t have a proper software it’ll be a hard task to achieve further growth. 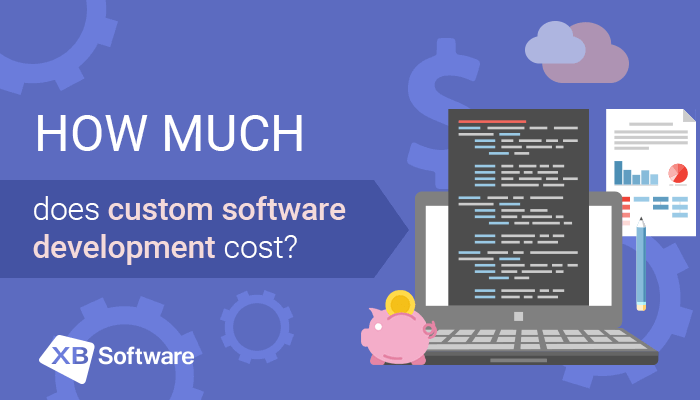 But what’s crucial is to define how much exactly the custom software application development price. You should define what job exactly your software has to do. Should it provide your customers with 24/7 support? Or maybe you want to get an app that will help users to make orders and pay for them? Each scenario requires the use of different technologies and takes different amounts of time. 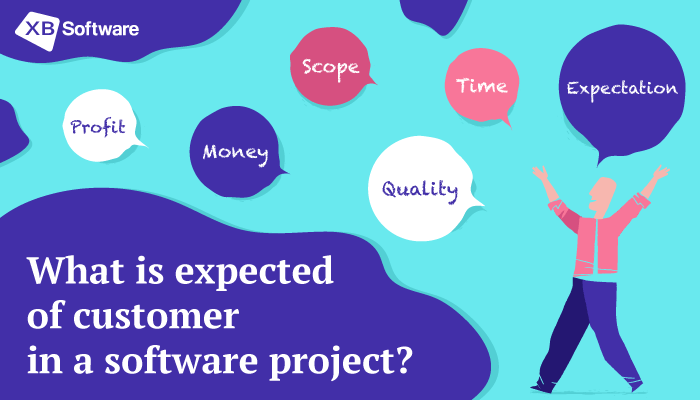 Moreover, you should define the performance requirements for the custom software development team to work being executed, to attain the project objectives. The scope of work should be comprehensive, precise, and include all necessary details of the work such as project background, deliverables (technical specifications in adequate detail), price and schedule. Why should testing start early in software project development? 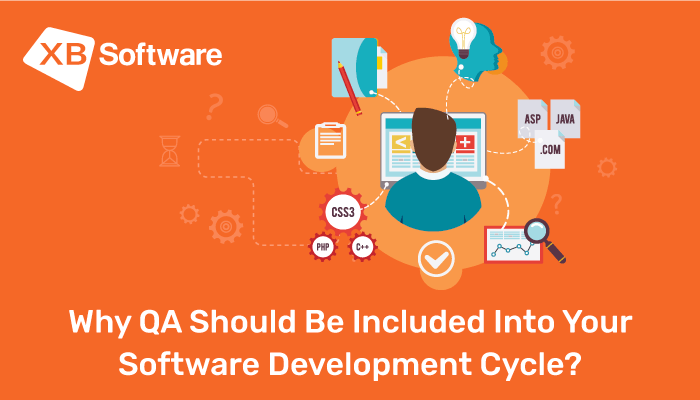 The most obvious reason is that implementation of QA team can reduce costs for future redesign and redevelopment of the product. The ignoring of QA can lead to the situation when the final product doesn’t meet customer’s requirements or doesn’t provide a good user experience, for example. Correcting the situation requires extra time and money, which can significantly harm the business. You should remember that the development life cycle does not end after the application is delivered. Further, the process of maintaining and code improvement may cost you extra time and money. So, the question of code quality may be crucial from this point of view. 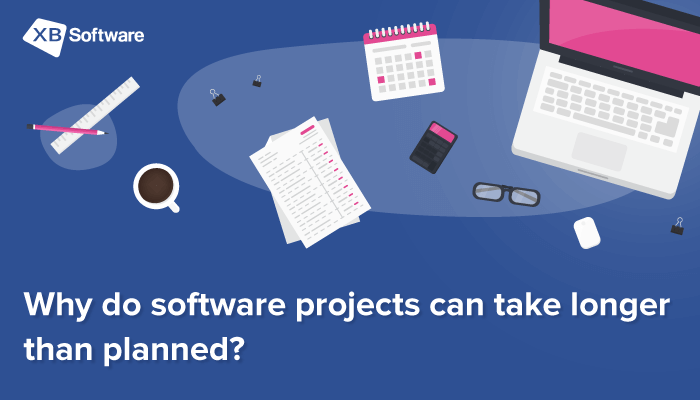 Calculate the cost of the custom project development for free. Free Estimation Template. – perfective maintenance: the extension of a system’s functionality and improvement in the services provided. These were only the basic principles according to which you can make approximate project cost estimation. Let’s define what characteristics can cause the greatest effect on the overall project cost. Let’s start with the obvious one. The size of your project. Different project estimation techniques use different approaches to measuring the app size. The easiest way is to count the number of the future features that your app will consist of. Complicated app’s functionality means more time for software development and testing. To clarify how complex it will be, you should make a mock-up of your future app. The intention to integrate your app with any external software creates additional difficulties. Do you need to provide your users with the possibility to make payments via PayPal? You’d better be prepared to extra costs and the increase in development time. If you want to emphasize the differences between your application from the others, you should consider in your budget the cost of creative design. Fonts, images, color palettes, custom illustrations – everything that your app consists will be created from scratch according to your target audience needs. 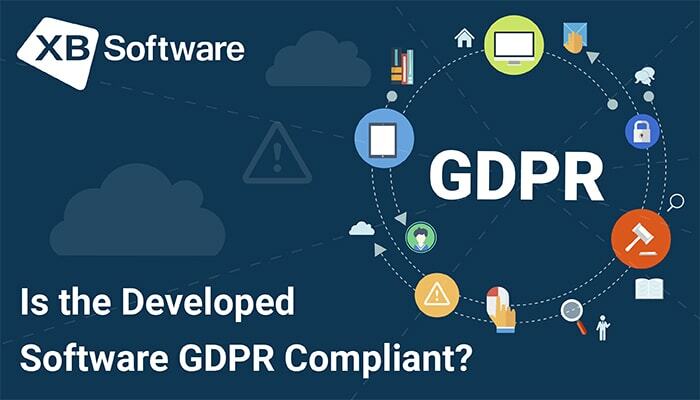 Migration of existing data into your new application may become another source of a headache for developers. Data migration is a bunch of scripts that take data in one place and transfer it to another. But since the systems can store the data differently this seemingly simple issue can cause additional problems. As a result, you’ll face additional costs. Before embarking on the development of the application clarify and gather together your ideas, then write them down. You have to be sure that there’s nothing left on the list except the most necessary features that correspond to the specifics of your business. If you don’t have enough experience in building business apps, you can refer to a custom software company. Experienced developers can take your ideas and create a project draft to make sure that their vision meets your requirements, keeping in mind your target budget. After you complete the initial design and cost estimate, you’ll be able to decide if it’s necessary to add or remove something to hit your budget. – Fixed Price approach allows you to define the final price if all features are in the scope of work. Any scope changes are taken as change requests being estimated additionally. Development of huge products can be executed by several fixed price projects. – Time Materials approach requires your daily engagement but diminishes the final product cost. Your engagement depends on the amount of work and varies from 1h to 4h per day. Read more about the selection of FP and TM contracts in this article.